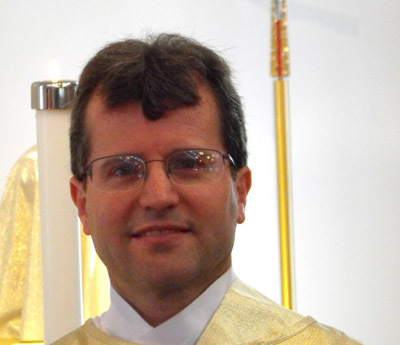 Vigil: Every Saturday at 5 p.m. | Mass: Every Sunday at 9 a.m. 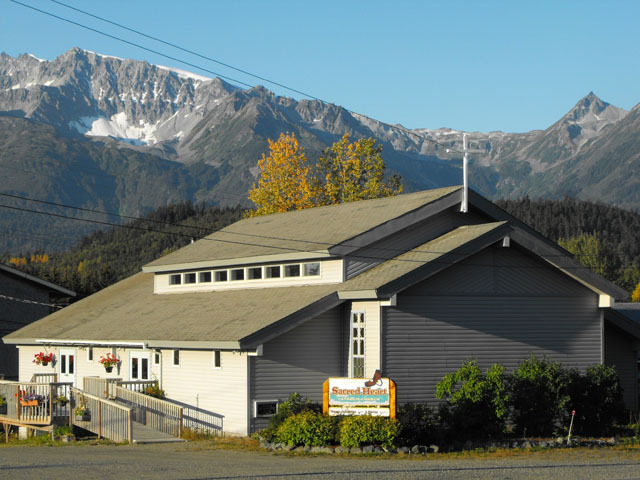 The Church of the Sacred Heart of Jesus is located in the center of Haines, surrounded by the majestic beauty of Lynn Canal and the soaring snow-capped peaks of the Chilkat Valley. 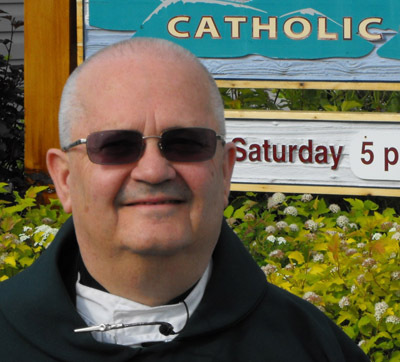 We extend a warm welcome to all who may wish to join us for worship or simply drop by for a visit. "Through our gracious gifts from God our Father, we conform our hearts to the Sacred Heart of Jesus as a welcoming Eucharistic community. Nourished by the Word, empowered by the Holy Spirit and united in baptism, we are committed to extending Christ's unconditional love to ALL."